Actuate Personal Training is a service that is dedicated to helping clients reach their fitness goals. Getting fit and losing body fat is more than just working out a few times a week – it requires a holistic approach. Exercise prescription, programme development, nutritional advice, behavioural modification are all necessary if you want to drop a dress size, get healthier or just look better naked. And that’s where we can help. Our philosophy is simple: eat right – train hard – have fun. If you have ever tried following a diet you will know that you can have some immediate success but it’s all too easy to fall off the wagon and put back on the weight you lost (and even more). Our food plans are based around real foods, avoiding processed rubbish and realising when you are full. Exercising should be fun – slogging away on a treadmill for an hour is not fun for most people. 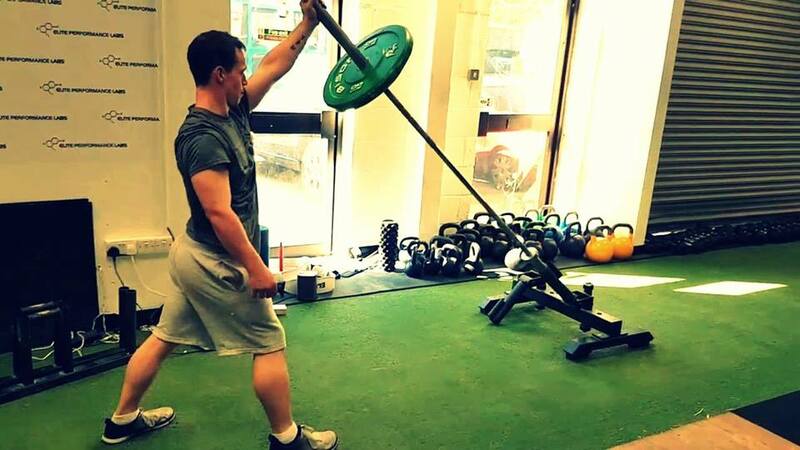 Instead, we focus on short, fast training sessions where we can do anything from jumping, skipping, crawling, boxing, chucking a weight around and swinging a kettlebell. We offer private 1-2-1 sessions and small group sessions for those who can’t find time or get motivated to go to a globo gym. 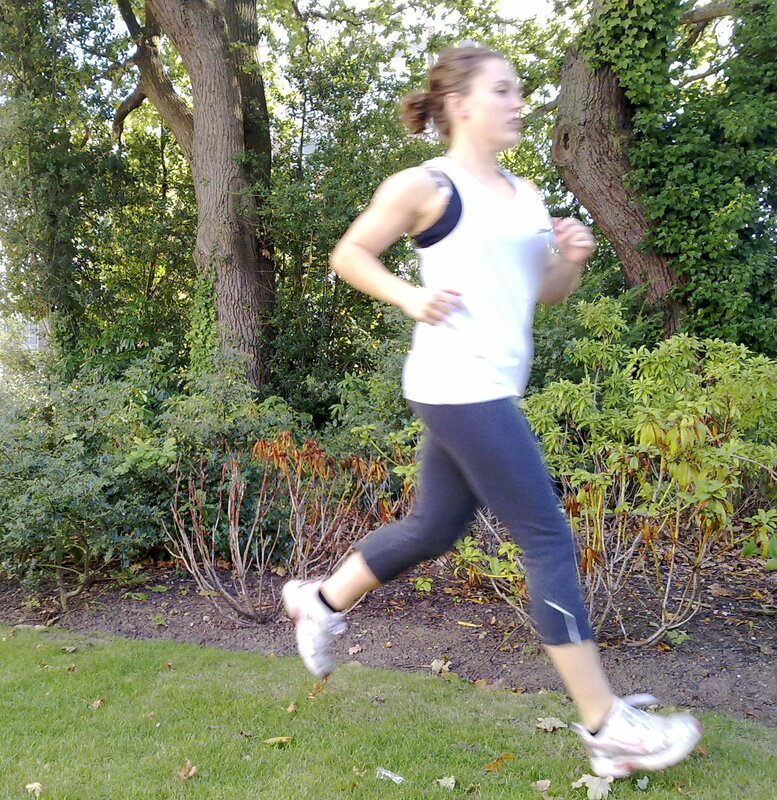 Training can take place in your home, garden or in a public park. We also offer programme advice for those who can train on their own at a gym but need some new ideas. 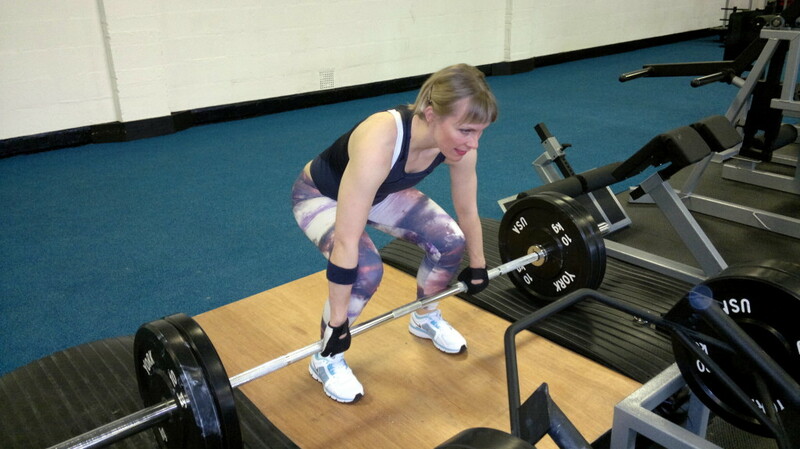 Get in touch to see how we can help you or visit the dedicated personal training website. Luke is also a 6th degree black belt in Taekwon-do, a qualified International Instructor and a coach for England National Taekwon-Do Team. He has competed all over the world, represented England at the World Championships in Canada in 2007 and European’s in Sweden in 2013 and Vision TKD at the World Cup in Italy in 2008 and in England in 2012. Luke is registered with the Register of Exercise Professionals (REPs) and has qualified in sports first aid (asthma, CPR, sprains and strains, bone, muscle and joint injuries etc). A copy of Actuate PT’s professional indemnity and public liability insurance and copies of Luke’s certificates are available to view on request.